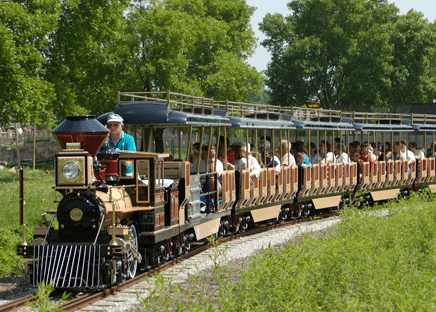 Add to your year-round family fun with our new Experience Package! A membership to the open year-round Must Do Zoo pays for itself in just two visits! More visits = more fun! Present your membership card at the ride ticket booth and receive the appropriate amount of tickets covered under your membership. Please note, ride operation is seasonal and based upon weather conditions. Contact 419-385-5721 to check availability. 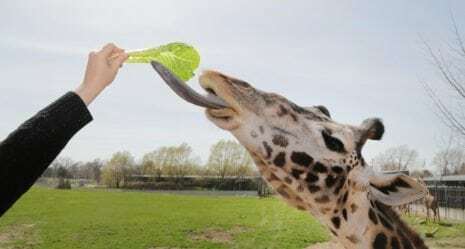 Receive the Family Basket, which has 12 pieces of lettuce to feed our giraffes! Present your membership card at the giraffe feed deck in Africa! for a family bucket. The deck’s operating hours are seasonally between 10:30 a.m. and 4 p.m., and are weather dependent. Contact 419-385-5721 to check availability. These tickets expire on December 1 of the following year from which you purchased. For example, if you purchased the Experience Package in 2018, these tickets will expire on Dec. 1, 2019; tickets purchased in 2019 will expire on Dec. 31, 2020. +Please note that ticket pick up will be documented and lost tickets will not be replaced. *Experience package is non-transferable and non-refundable. Giraffe feed and free rides are only valid for those covered under your membership. Lights Before Christmas and Aerial Adventure Course tickets can be given to non-members. 9 a .m. – 10 a.m.
Only family members and guests that are covered under your membership category are eligible to use Experience Package benefits. take full advantage of the Experience Package. caregiver and children covered under the membership. 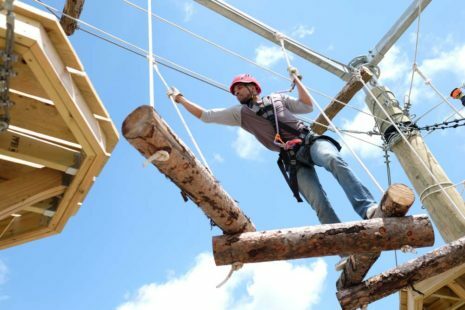 Aerial Adventure Course and Lights Before Christmas tickets must be picked up at the Membership Sales window by a person listed on the membersip card and cannot be sent through the mail. Do you (the purchaser) live in Lucas County? Is this purchase for yourself, or a gift for someone else? Please SelectI am purchasing for myself.I am purchasing for somebody else. Would you like to join or renew your membership? Would you like to purchase or renew the gift recipient’s membership? What membership level are you looking to purchase or renew?